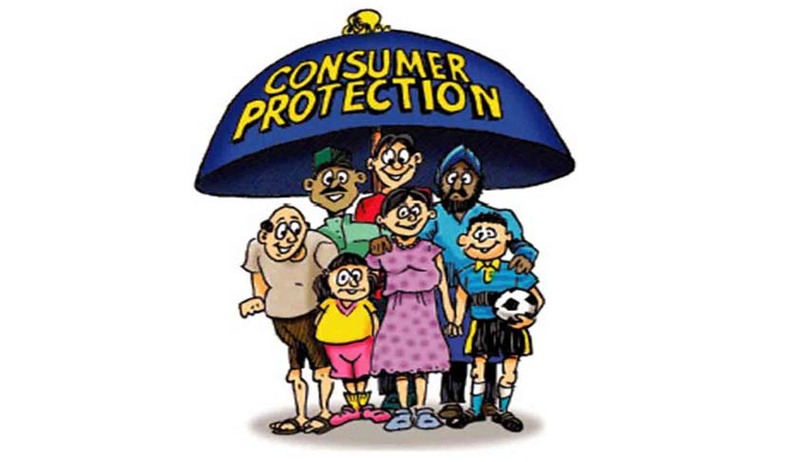 The Cabinet yesterday approved a new Consumer Protection Bill, which seeks to replace the Consumer Protection Act, 1986, which has been amended thrice earlier- in 1991, 1993, 2002. The new Bill intends to set up a regulatory authority having the powers to recall products and initiate class action suit against defaulting companies, including e-tailers. “E-commerce has provided new opportunities to consumers, but equally this has rendered the consumers vulnerable to new forms of unfair trade and unethical business practices,” said a person familiar with the development. The Bill might be introduced in the ongoing session of the Parliament. The key features of the new bill include establishment of an executive agency 'Central Consumer Protection Authority' (CCPA) which will protect and enforce the rights of consumers. "The authority will intervene when necessary to prevent consumer detriment arising from unfair trade practices and to initiate class action including enforcing recall, refund and return of products," sources were quoted as saying. It also contains provisions for ‘product liability’. If the product/service causes personal injury, death or property damage, action can be initiated against defaulting manufacturers or service providers. The Bill seeks to simplify the existing consumer redressal and dispute resolution process. Keeping in view the increasing utility of alternate dispute resolution mechanisms and the ever-mounting backlog of cases, the Bill proposes deployment of mediation, under the aegis of consumer courts. In addition, it enhances the pecuniary jurisdiction of the consumer grievance redressal agencies. It has a provision for setting up a ‘circuit bench’ to aid speedy disposal of complaints. Consumers can file complaints electronically as well. Complaints can also be filed in consumer courts that have jurisdiction over the place of residence of the complainant. The complaints will be deemed as admissible, in case the question of admissibility is not decided within 21 days. The Bill has assumed importance in the light of the recent Maggi controversy. The Bill hence proposes to tackle new challenges to consumer protection, that have emerged in the form of misleading advertisements, tele-marketing, multi-level marketing, direct selling and e-tailing. It recommends stringent penalty, including life imprisonment in certain cases.